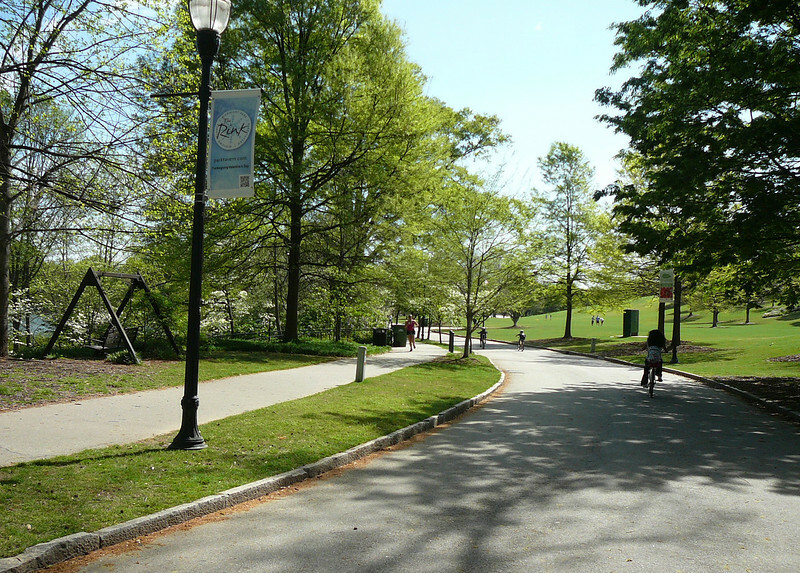 Depending on the day, Piedmont Park can offer a little bit of something for just about anyone. Piedmont is a gorgeous, 211-acre park located in Atlanta. 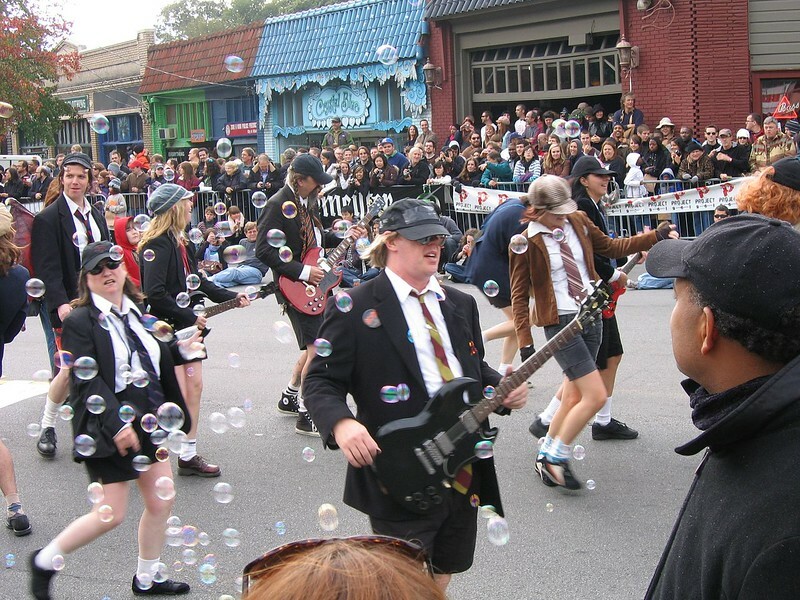 The park is a famous spot for some of Atlanta’s major festivals like the Dogwood Festival and Atlanta Pride. The park is open year round, and is available for everyday activities such as picnicking, jogging, walking, and biking. You can play all sort of games and sports in the various, wide-open green spaces or you can fish down at Lake Clara Meer. There is also a leash-free dog park for your furry friend, and an “Education Garden” for those who are anxious to learn about where food comes from. While some activities might cost a few bucks, most of the fun had at Piedmont Park is totally free. If you appreciate the hippie/hipster vibes found in our culture, this place is one to check out. Little Five Points is a small district area with tons to offer. There are restaurants, bars, and coffee shops, all which feature unique menus. There are some small shops, as well, and also a radio station that broadcasts Indie music in the area. The streets are lined with local art, too. This is one-of-a-kind to Atlanta. History lovers, rejoice– this historic site is public access. 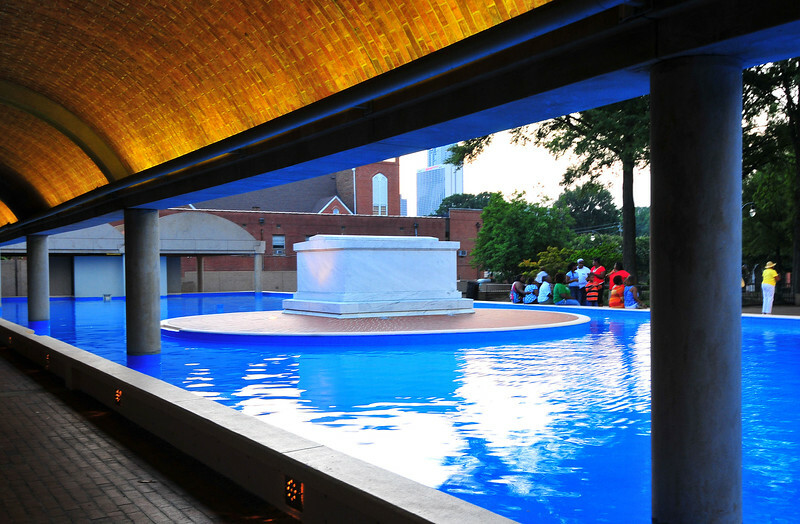 The site commemorates the area where Dr. King was born, lived, and is now buried. Sights to see include the home where MLK was born, as well as the church he attended. There are also park rangers on site who provide historical information as well as conduct programs and tours.